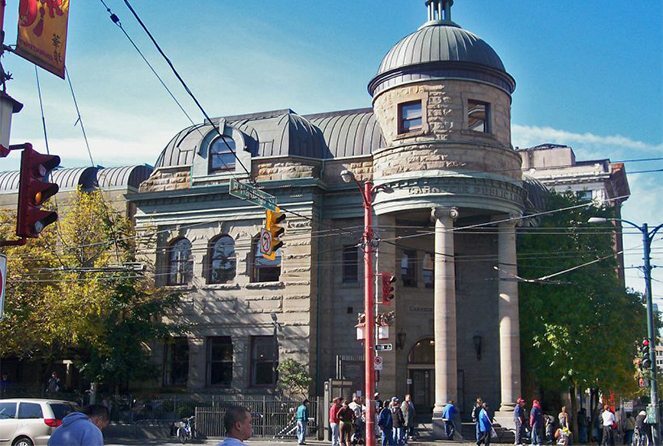 The east Vancouver neighbourhood of Main, also known as Main Street, is a true gem of Vancouver and a local favourite as well. Whether looking for real estate for sale in Main, or taking a stroll through its many shops and dining destinations, Main offers a wealth of all those things. Reaching north to south from East 16 th Avenue to East 49 th Avenue , and from Ontairo street to Prince Edward Street, Main Street is a sizeable area filled with real estate options for all budgets and residential styles. Main is both a residential community as well as a large commercial district, which brings in locals and out-of-towners alike, and also attracts investors and homebuyers looking to call the area of Main home. Offering vintage clothing shops, dining destinations such as Nomad Restaurant, East is East and the popular vegan choice MeeT on Main, along with other local gems along the Main Street corridor, this community is abuzz with ideal city living options corner to corner. 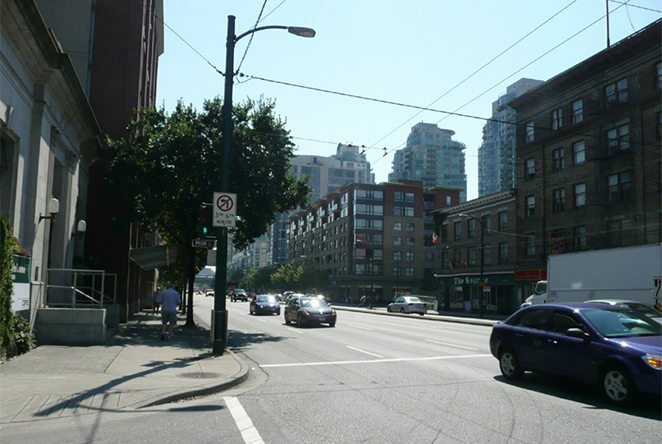 Main Street was once considered the “downtown” of Vancouver, and this bustling neighbourhood has maintained a similar energy to this day, without being in the actual core of things, but still offering easy access to the city itself. Main is the perfect combination of modern and classic, and provides real estate options that fill both those homebuyer markets nicely. So if you are in the market for a home and unsure which area of Vancouver you wish to buy in, allow me to show you around the community of Main, and help you decide on what type of dwelling might best suit your needs! Rich with restaurants of any flavour, it is also densely packed with vintage shopping options, local designs, and outsourced one-of-a-kinds. Main Street truly doesn’t shy away from being one of the most popular places in which to dine and shop. Once a blue-collar district, it has grown up to be quite a contender with areas such as Yaletown or Coal Harbour, as developments continually emerge and historic buildings are converted into upscale living quarters. Like most areas of Vancouver, one can easily find an ethnic piece of paradise quite easily – and Main Street is no exception with the Punjabi Market district running north just past 49th Avenue. From gold jewelry to colourful fabrics, fantastic food and more …the Punjabi Market district is chalk-a-block full of great finds and eats. So whether you call Vancouver home and are looking for a local community fix, or are contemplating buying in Vancouver and wish to wander the districts that make up our fabulous city …ensure Main Street is one of your stops along the way. It’s a genuine gem, and well worth the stop!